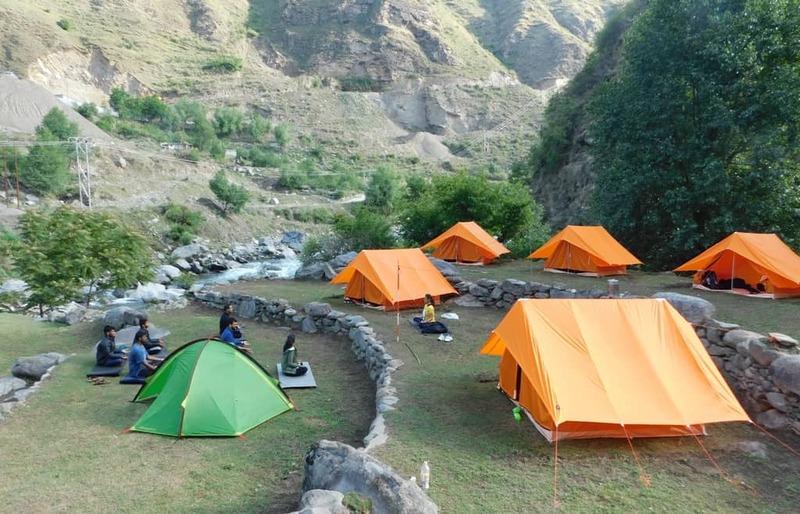 Camping sites in Shimla are the best way to have the adventure in the lap of nature. 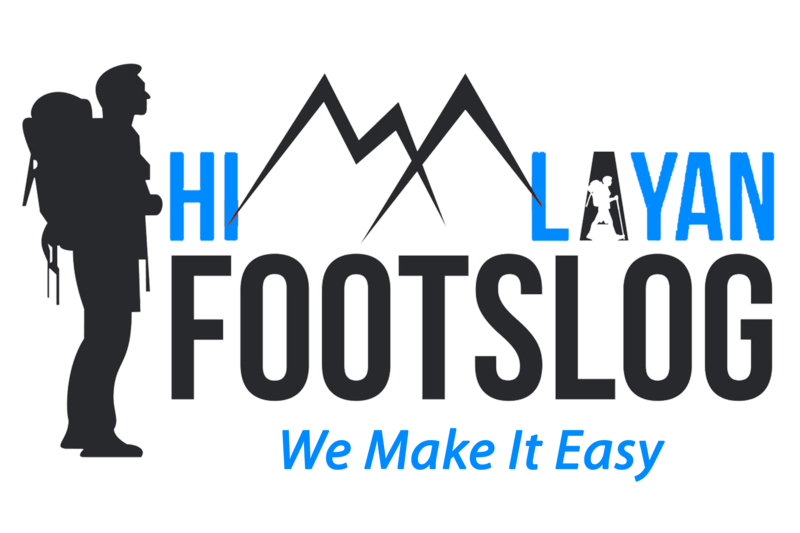 Himalayan Footslog make arrangements for tent accommodation in particular camping grounds. Camping in Shimla packages offered by us has a complete range of adventure activities available in Shimla. 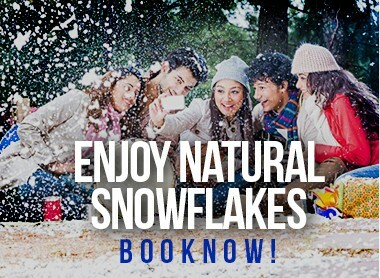 The options may include food, lodging, adventure activities and services like skiing in Shimla. 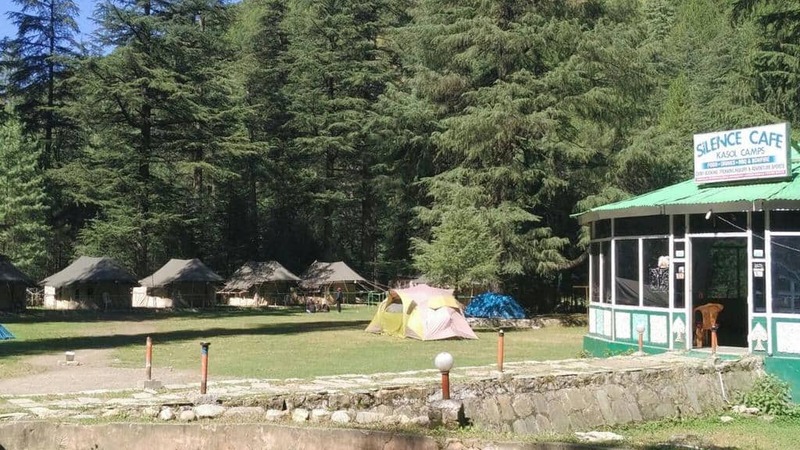 The best months of the year for camping in Shimla are from April to a middle of June and from the middle of September to the first half of October. Warm clothes are highly recommended.